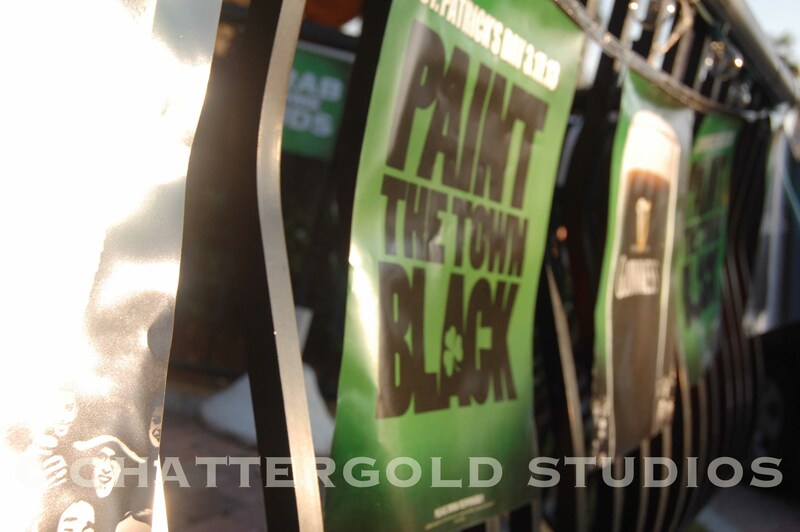 I just wandered around Royal Palm Place in Boca to get a look at St.Patrick’s Day preparations. It’s quiet, people are slowly starting to meander around in their green,the tents are up, and more importantly, the port-o-potties are out. 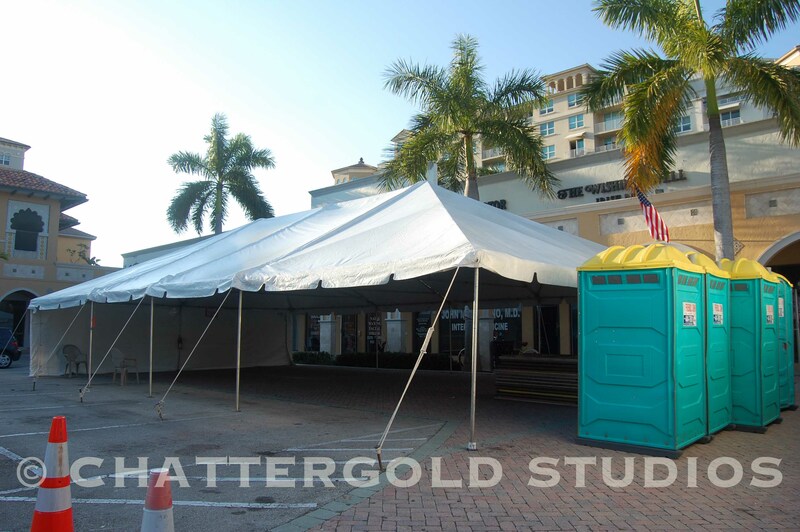 Everyone is preparing…(though the party is already in full swing in Delray Beach). 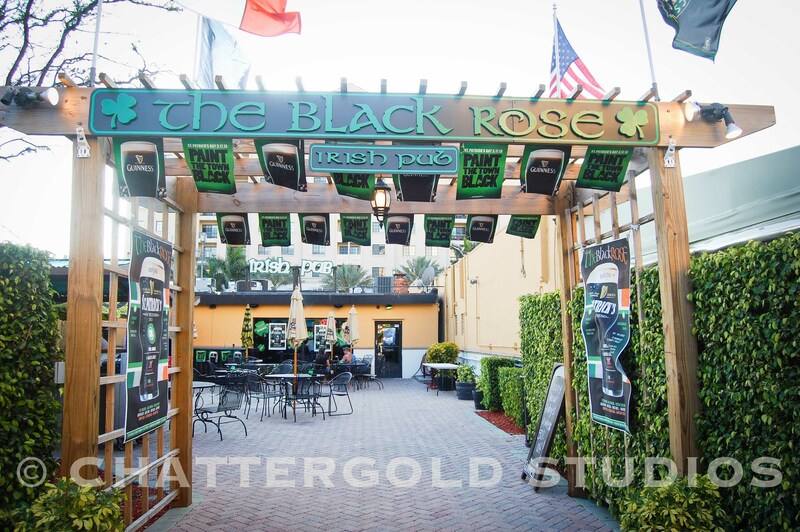 I’m sure the mayhem will ensue tomorrow, and in preparation for when it does, here’s the skinny on some of my favorite Irish pubs in Boca, all centered around Royal Palm Plaza area in “downtown” Boca…and a port-o-potty report so you can be prepared. When I was in college, this was usually the first stop on our bar crawl. The parking lot would be full of hundreds of people saturating themselves with green beer and Guinness from the many kegs they have outside. Smells of corned beef and cabbage infiltrate even the drunkest nostril. If you didn’t grab your Irish breakfast at O’Brian’s, then you should grab some corned beef & cabbage here. The usual tent is up and they are relatively prepared with four port-o-potties in the parking lot. Good thinking, Wishing Well, good thinking. And now we move onto Holloway’s. I love this place not only because the owner actually IS Irish (rare in Boca), but it reminds me of my old faithful in Manhattan,McCormack’s (now closed, sadly). Live Irish music and DJ’s will be playing. If you can score a seat at the bar, it means you probably haven’t left that spot since the night before-it’s near impossible to get a seat in there on St.Pat’s. But that’s okay, most of the party will be in the parking lot, anyway. There, you will find two port-o-potties other than the bathrooms inside. Irish biergarten, if there is such a thing. 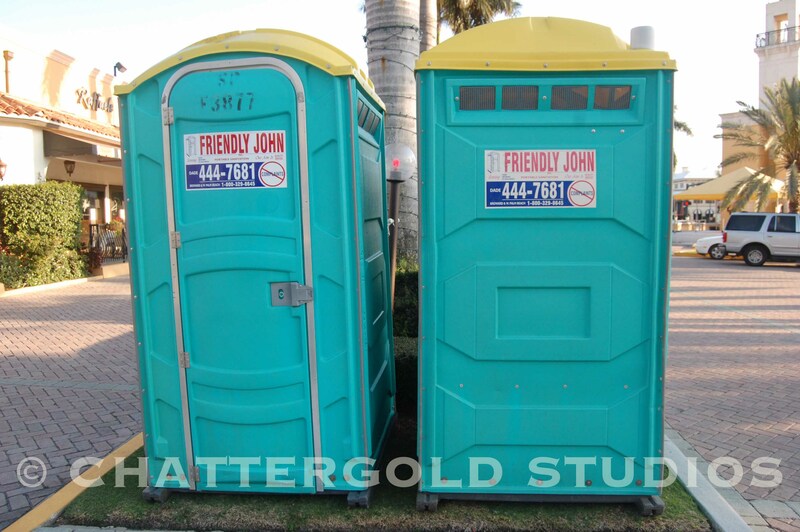 I noticed no port-o-potties here so schedule your bathroom stops accordingly. Drink up, buttercup. It’s going to be a long day…and yes, I will have my camera. Posted on March 17, 2013 by triciachatter. 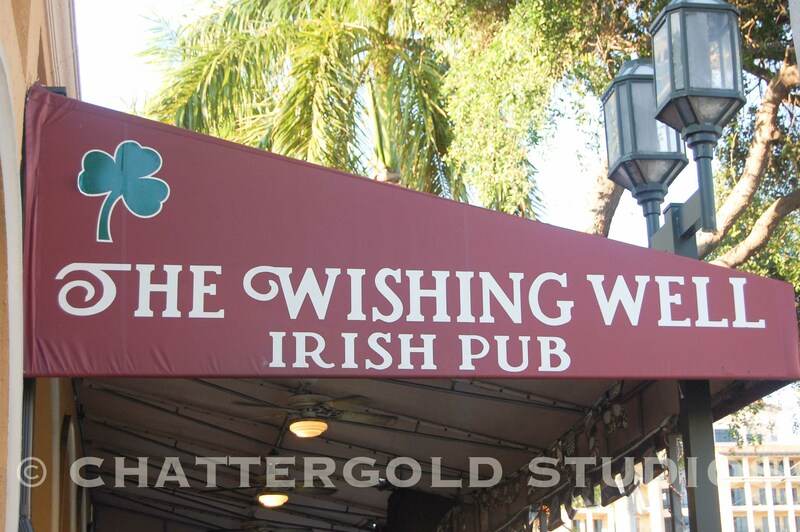 This entry was posted in Events and tagged boca raton, holloways, o'brians pub, st.patricks day, st.patricks day crawl, the black rose, the wishing well irish pub. Bookmark the permalink.